Call or fax your order and we’ll have it ready for pickup when you arrive! 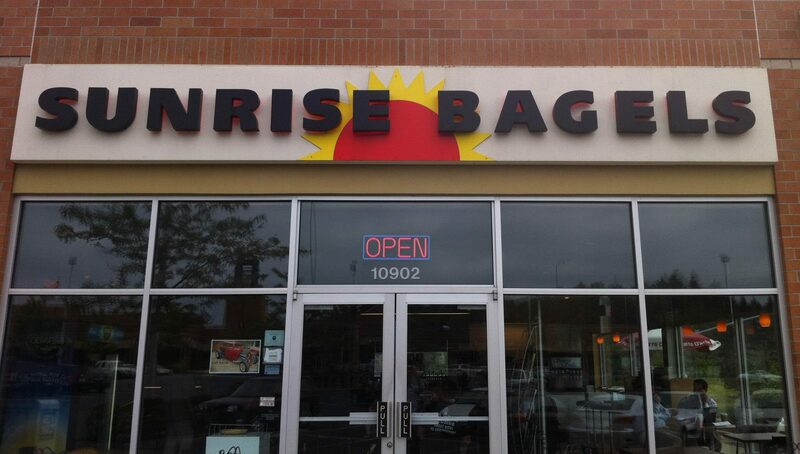 Sunrise Bagels Beaverton has been proudly serving the Northwest’s Best Bagels since 1998! Served with your choice of bagel, cheese, mayo, mustard, lettuce, tomato, pickle and onion. Current Selection: Coke, Diet Coke, Mr.Pibb, Barq’s Root Beer, Sprite, MinuteMaid Lemonaid, and Iced Tea. Variety of Pepsi products. Ask for current availability.